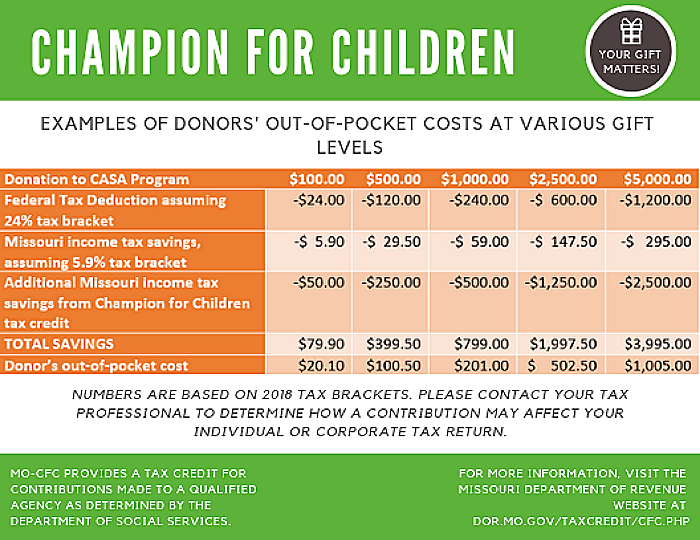 The Champion for Children Tax Credit is a unique tax credit offered by the state of Missouri to give back to those who have helped out children in crisis. 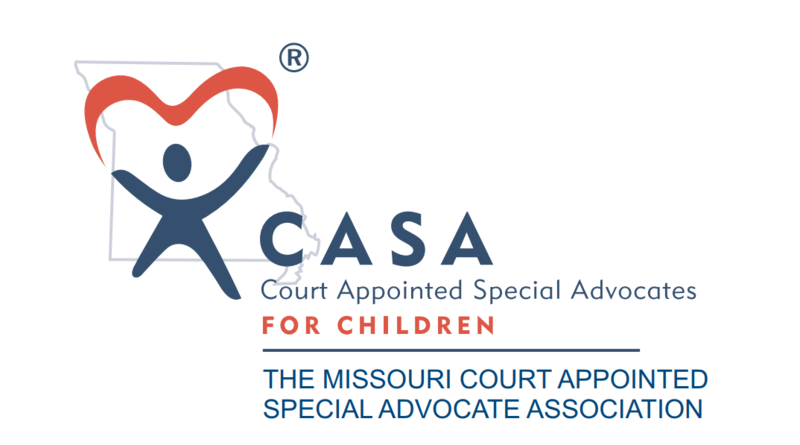 CASA is one of the qualifying programs in the state that is eligible to issue these credits. 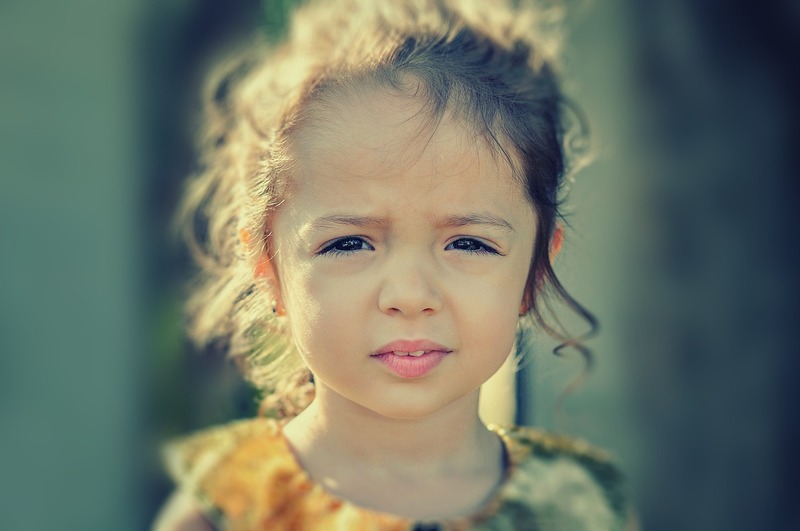 Any donation of $100 or more is eligible for a tax credit of up to 50% of the amount of the qualifying donation. Visit the Missouri Department of Revenue website for more details.